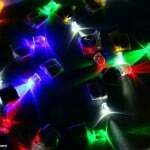 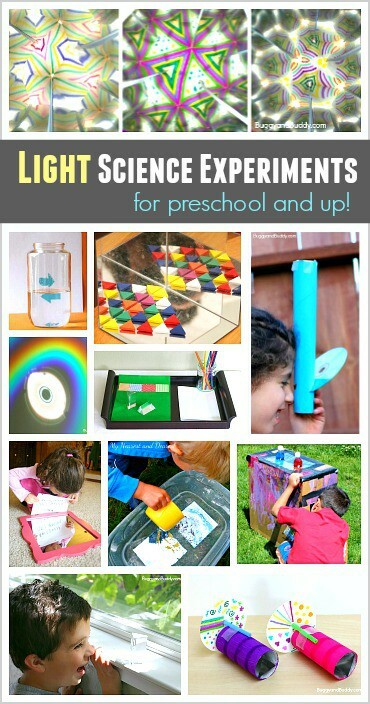 Here’s a fun collection of light science for kids! 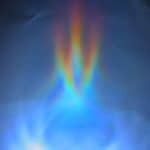 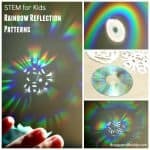 You’ll find light science experiments about both light refraction and light reflection in this science roundup. 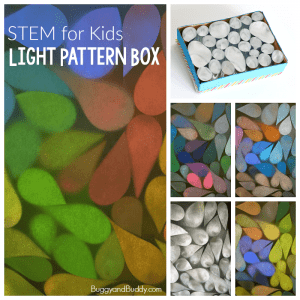 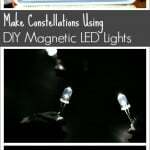 Because we have been having so much fun with our most recent light science activities, I decided to round up some more fun science ideas for kids having to do with light. 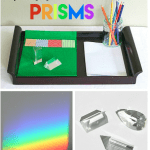 You’ll find ideas for examining light refraction (the bending of light) and light reflection (when light bounces off an object) in this collection, as well as science experiments for various ages- from preschool and on up! 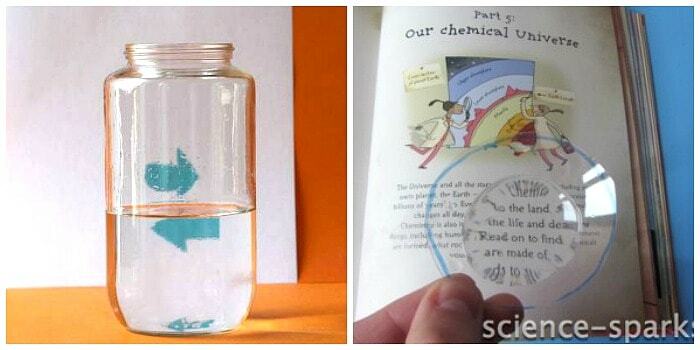 Water Refraction Science Experiment from What Do We Do All Day? 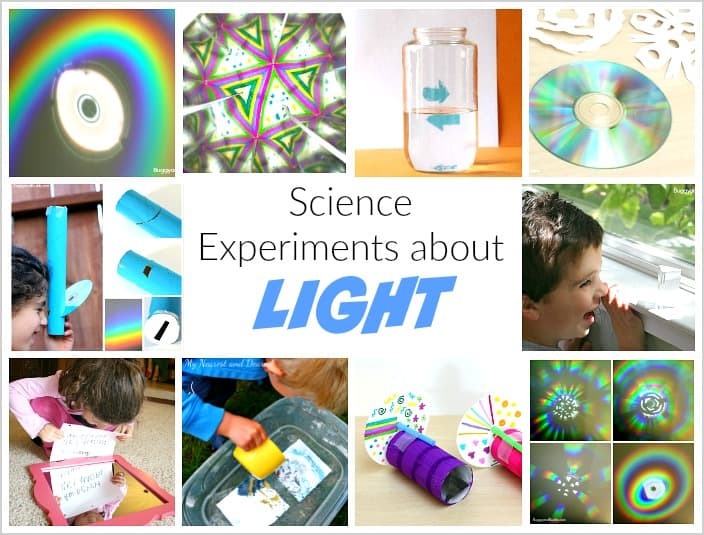 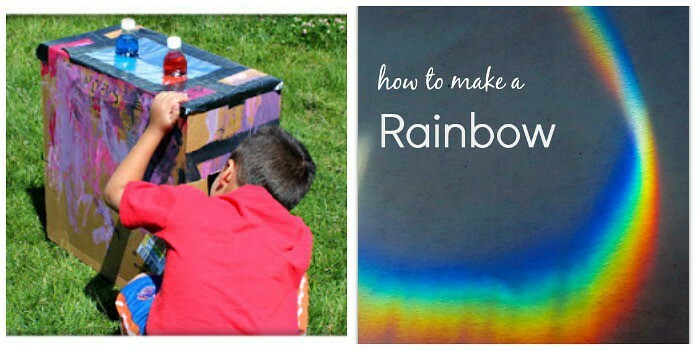 These are some great ways to teach kids about light science. 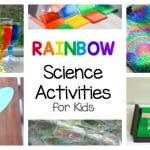 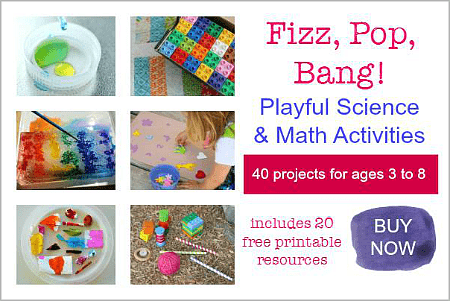 Kids normally don’t enjoy science, because it’s hard to understand, but these are great! 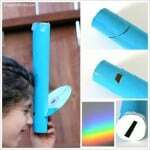 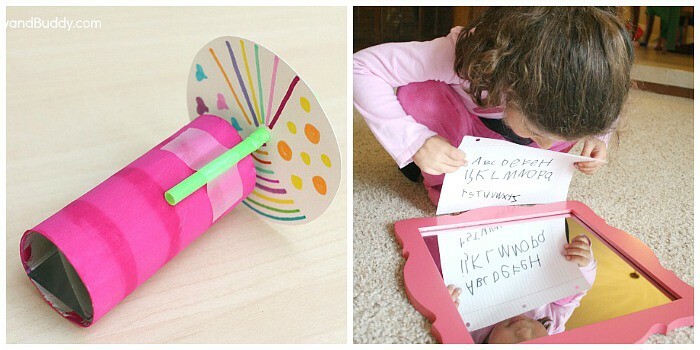 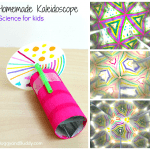 I will have to try and make one of those cardboard tube spectroscopes.